Pictures of the finished Design Deck! Proofs for The Design Deck! 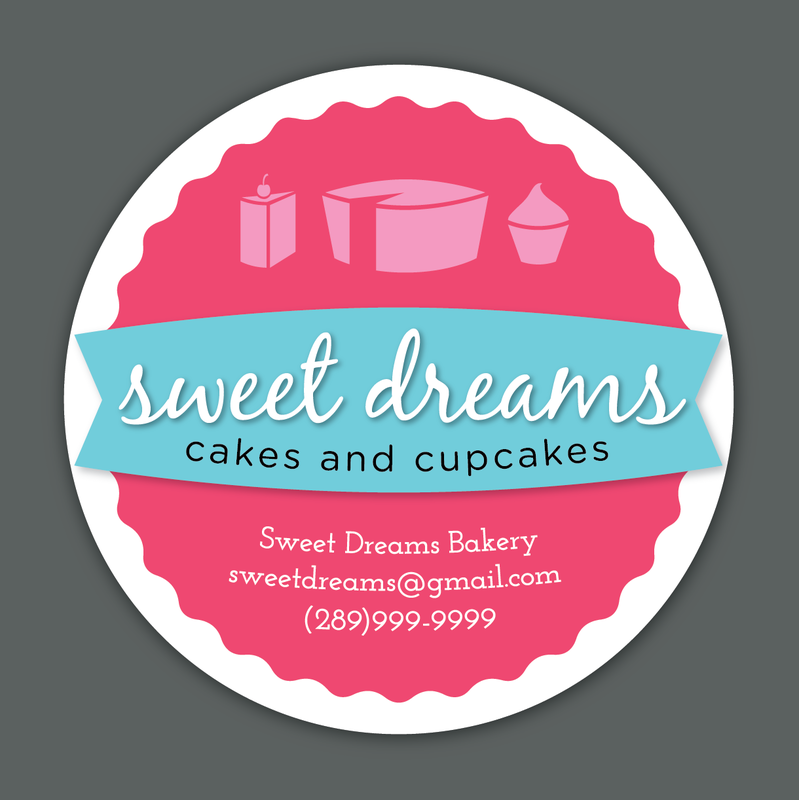 Business card designed for a bakery in Hamilton, ON.